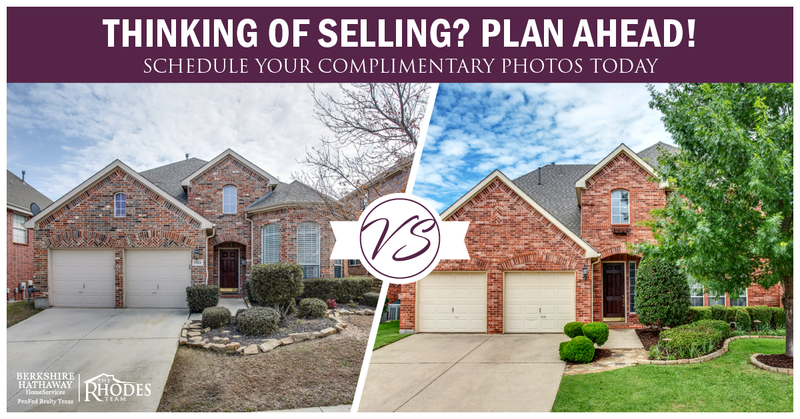 Schedule FREE Professional Exterior Photos! Thinking about moving? Get free photos of your home taken before weary winter strikes. Now is the best time to capture beautiful photographs of your home while your yard is green and your plants are flourishing. Let The Rhodes Team help you get a jump-start to getting your home on the market with this limited time offer. Give us a call or fill out the form below to schedule our professional photographer to take photos of your home before leaves fall and grass loses its color!